The New Living Translation is an authoritative version of Scripture, rendered faithfully into today's English by an international team of over ninety leading biblical scholars. 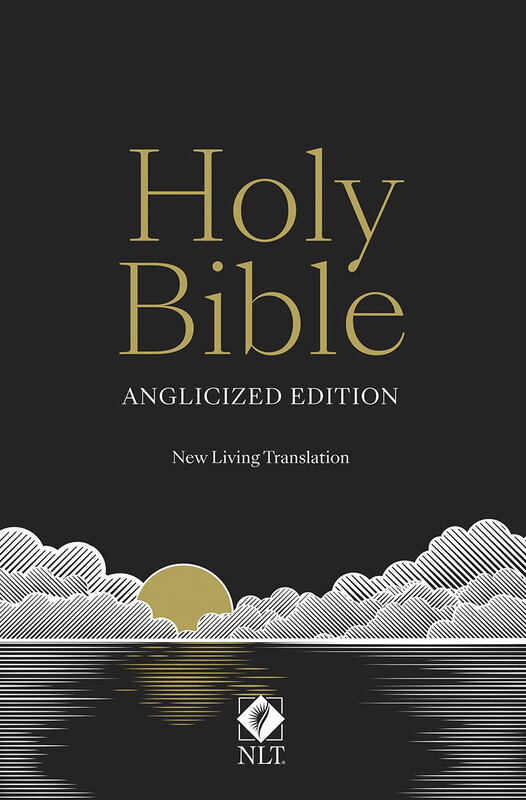 This translation conveys the message of the original texts in clear, contemporary language. Its guiding principle is to render words and phrases as simply and literally as possible when that approach yields an accurate, consistent, and natural English text, thus preserving literary devices, metaphors, and word choices that give structure and provide meaningful connections between different passages. 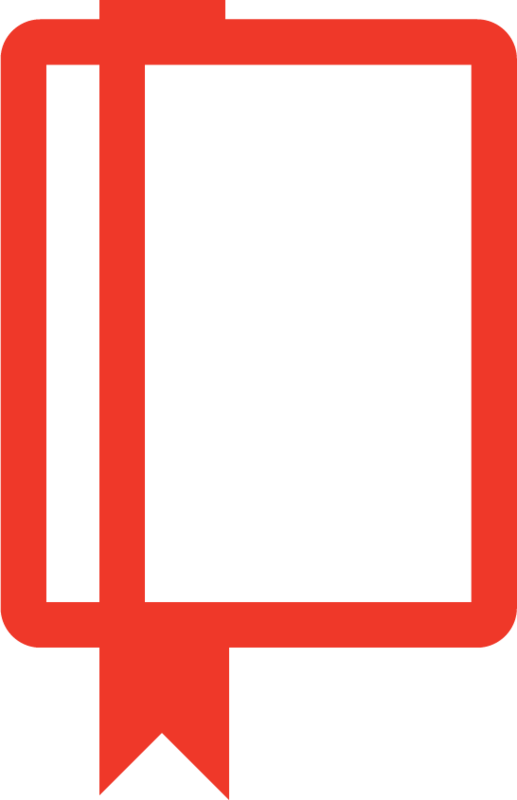 At the same time, the NLT adopts a more dynamic approach when the literal English equivalent would be too obscure or archaic for readers to fully understand. The result is a translation that is both exegetically accurate and idiomatically powerful, making it eminently suitable for both private and public use. Most of the translators involved in this work are scholars working in theological colleges or universities, and all have written books and/or specialist articles regarding the particular books of the Bible that they helped to translate. They represent a rich variety of theological and denominational backgrounds, united by the common conviction that the Bible is God's Word and that all people should have a translation of scripture that they can readily understand. "The NLT was put together by a dream team of scholars and linguists and gives us a Bible that is thoroughly reliable and eminently readable. It allows the Scriptures to speak with fresh vitality."